Royal Morphz is owned and operated by me, Tim, and my wife Liza. My life with reptiles started when I saw my older brother with Burmese Pythons. My first try at breeding was the Western Hognose snake; they were small and fun to have as pets. Then I moved on to Red-Tail Boas and this is where I began learning about the different morphs and genetics involved in said morphs. This is where the story takes a different route. I met my soon to be wife and she was not fond of snakes in fact she downright hated them and was scared to death of them. I bribed her with a cute little baby Mali Uromastyx and she got me a Savannah Monitor and was fascinated with the way he stalked his pray. I slowly started to introduce her to snakes I had kept in the past through our local exotics store. 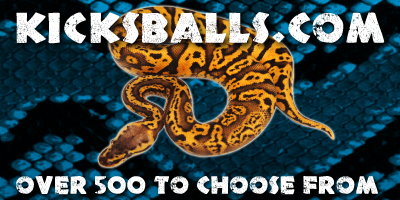 Since then we have started quite a collection or Ball Pythons and she even has a few that are all hers. Since then we have decided that this should be ran like a business with the emphasis on customer service and growing through our customers. 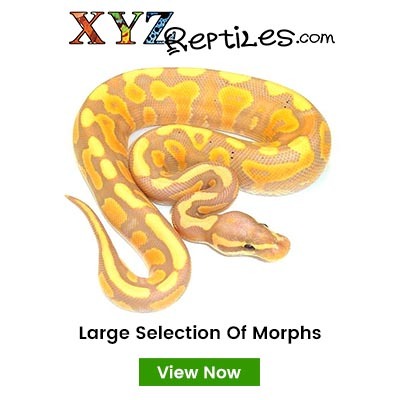 We want to help our customers with not only great and healthy Ball Python Morphs but also help with educating on proper care of their new Ball Python Morph. 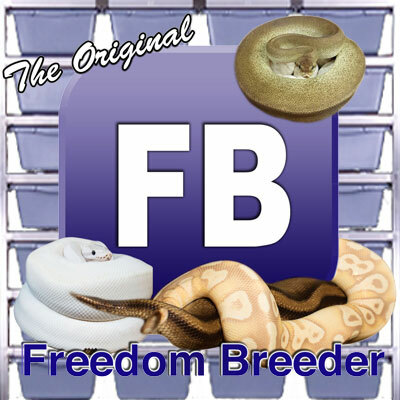 Our love for the snakes has grown over the years, and this also shows in the quality of our animals. We welcome you to take a look at all we've done together and share in the Royal Morphz family.